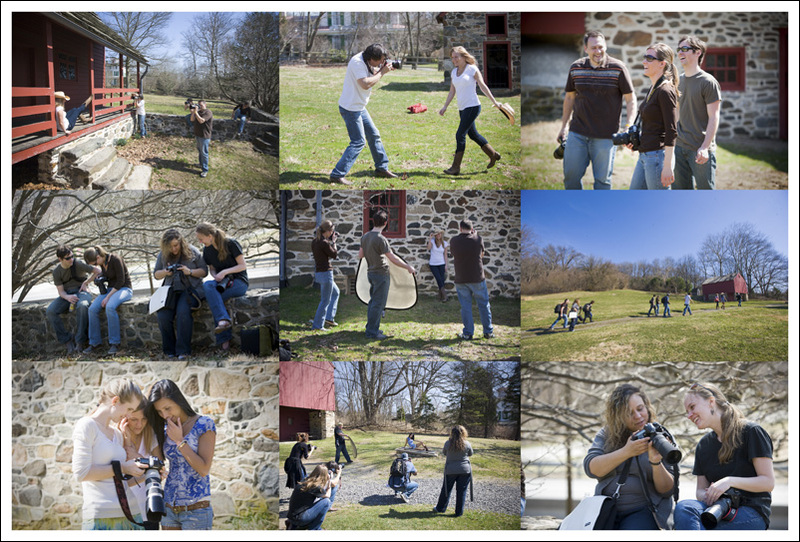 mkPhoto » Blog Archive » Saturday Photo Workshop a success at Brandywine Battlefield! 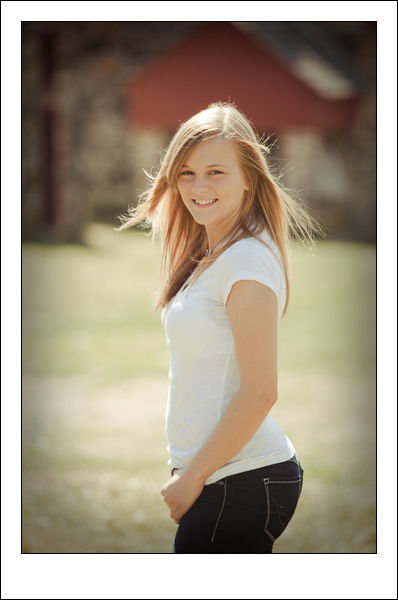 A NATURAL LIGHT DAY- EMBRACING THE LIGHT AND MAKING THE BEST OF IT! Well I have to say the weather was amazing this past Saturday and everyone who attended the Saturday shooting workshop had a great experience. So much was learned and the students practiced photographing models in real shooting situations. It was also so important for everyone to have fun! And they did! 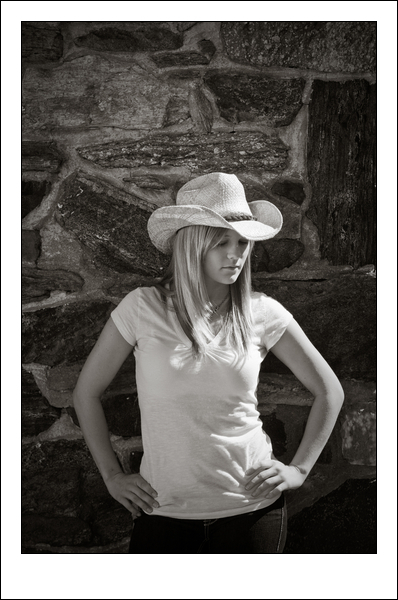 This was the second shooting workshop in the ” Just ask mike & jeff ” Spring Photography Seminar Series. The first, held two weeks ago was all about studio lighting. 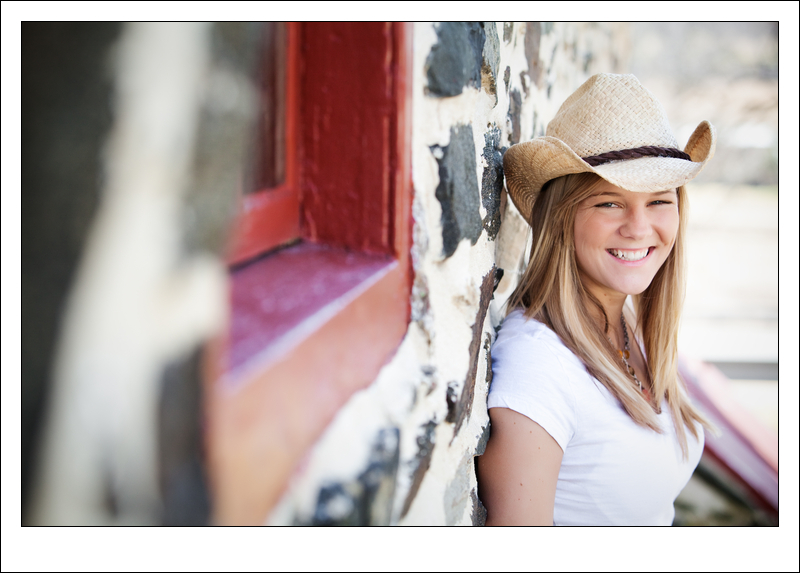 Saturday In the field- mike, Jeff and jana demonstrated how to work with less then perfect mid-day light. We also worked one on one with everyone answering questions and helping the students with composition and exposure. After about 3 hours shooting, we returned to the studio to process and critique images. Jana my Associate Photographer and Production Manager guided the class through Adobe Lightroom and Photoshop. Everyone was very surprised to see how well they did! 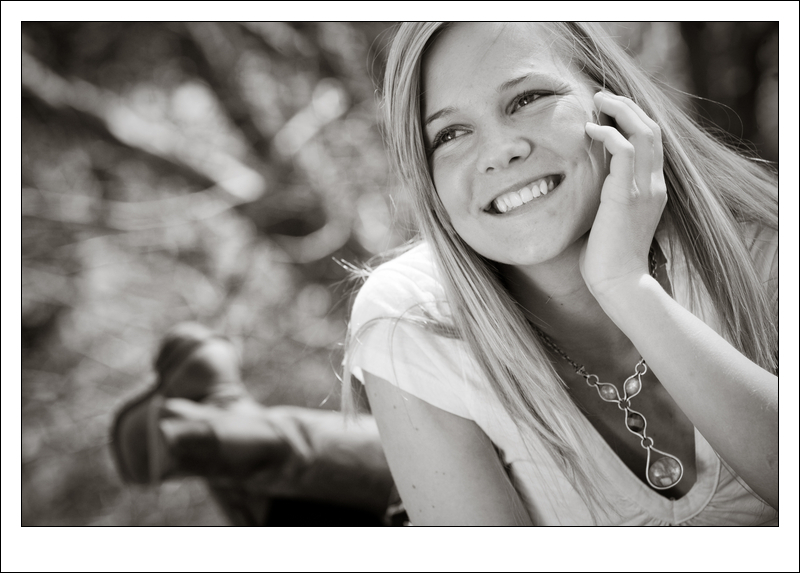 Thank you Jana for your invaluable post production expertise! And a special thanks to Heather and Genna for modeling for all of us. And to all the students who attended we LOVED having you! Please enjoy the following pics from the shoot! If you are interested in attending future photography classes and workshops held by mike and jeff please contact me. This entry was posted on Monday, March 22nd, 2010 at 11:12 am	and is filed under Brides, Education. You can follow any responses to this entry through the RSS 2.0 feed. Both comments and pings are currently closed.